How to Play Pocket Pairs? 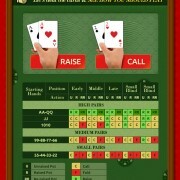 Pocker Pairs are the most profitable hands to play in the game of poker. Pocket Pairs are the hands known to be the most exciting and trickiest hole cards ..
Why PMT is the Biggest Online Poker Tournament Property in India? 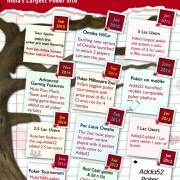 Do you know why ‘Poker Millionaire Tour’ (PMT) by Adda52.com is definitely something to play for? 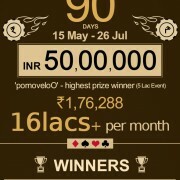 Because, it offers the Biggest Poker Giveaway Ever ..
With increasing popularity of poker as a social online game, it is no more a game of men as it used to be earlier. The participation of women has been ..